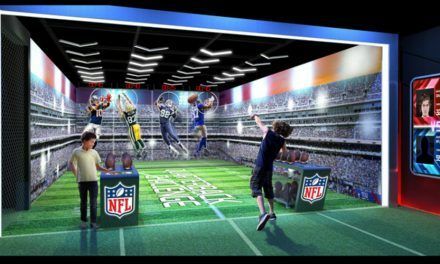 Brands broaden their consumer view while tightening their designs. Backpacking saw a bit of upswing in 2016 thanks to flurry of media coverage over the past few years — whether it be the movies like “Wild” or a “A Walk in the Woods” or the National Parks celebrating their 100th birthday. At the same time, the activity — like so many others in the active-lifestyle space — has become more social and in tune with a diversity in people and and personal style preferences. 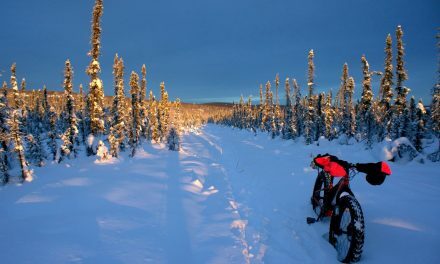 The old picture of a backpacker as a loner male in woods is evolving to include more women, more youth and more fun. And while lightweight is still important, comfort and fit are the top consumer demands these days. Here at SGB, we’re pretty lucky to have the Colorado Rocky Mountains right in our backyard. That means easy weekend access to some of the best backpacking in the world, and we make sure to take advantage of it. The No. 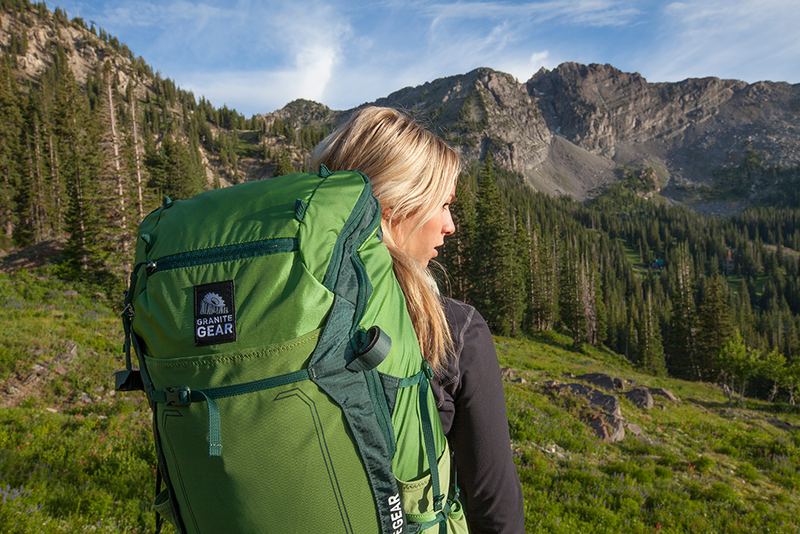 1 encouraging trend we noted on the trail this summer — a lot more women backpacking. In numerous cases, we counted more females on the trail than males, and it was a trend we noted across the age groups — young and old. And pack brands are responding with major improvements in women’s pack fits and functionality, way beyond the old days of just making a pack smaller. The focus on creating truly unique packs for women has also spurred a general movement toward highly customizable pack fits for all body types. Men, too, can vary in shapes and sizes, Tweed pointed out. Even for one individual, his or her weight may fluctuate over time, or even during a week backpacking, said Michael Meyer, senior director of design and development at Granite Gear. Adjustable torso lengths and hip/waist belts have been around for some time, but the mechanisms have gotten easier adjust on the fly and lighter in structure, he said. Designers have also improved the carry touchpoints on packs so that they better hug the user at any size while also being more breathable. 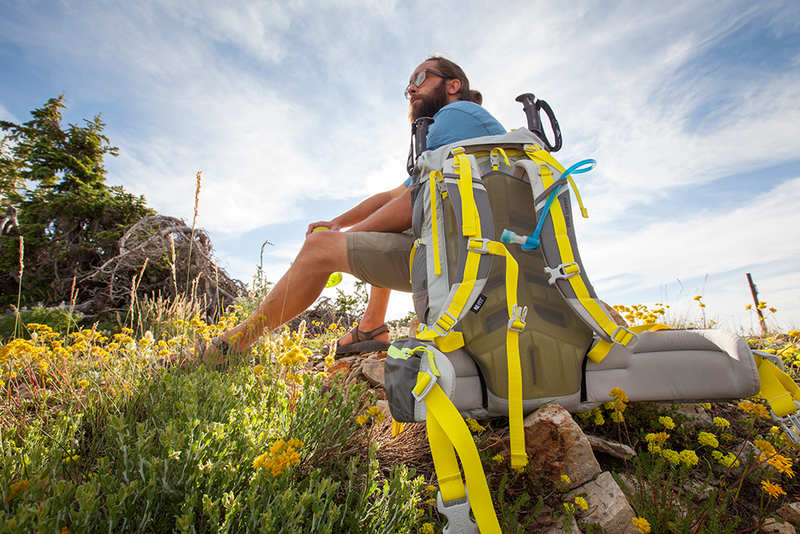 No doubt, people still want lightweight outdoor packs, but a majority of consumers aren’t chasing grams to the point of sacrificing comfort, suspension and durability, said John Sears, vice president of design and development at Gregory Mountain Products. What that means is that features like extra pockets, straps or comfort suspension aren’t removed, but rather redesigned to be more lightweight, non-intrusive or serve double duty, like a hydration sleeve that transforms into a summit pack. The above fits into another overall trend in that tomorrow’s packs are offering simpler and more streamlined aesthetics, Meyer at Granite Gear said. There’s not a lot dangling and flapping around. Those sleek and simple designs have been a staple in the climbing world for some time at brands such as Black Diamond, so the goal for that side of the sport is how to further innovate. Quick-and-easy main entry access — sans zippers and beyond just the simple drawstring — is one advancement Black Diamond Designer Tom Franke showed us at Outdoor Retailer. 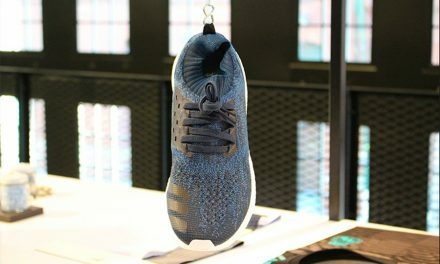 And those lightweight pack materials continue to get lighter and stronger thanks to “ultra-high-molecular-weight polyethylene” fabric, he said. The long-chain chemistry is stronger and more resistant to abrasion than other thermo plastics. Along with that tech boost, Sears at Gregory also sees a lot more blending of softgoods looks in in packs — similar to footwear, he said — helping usher in more personality and lifestyle, and shedding the image of a pack as just a piece of hardgoods equipment. 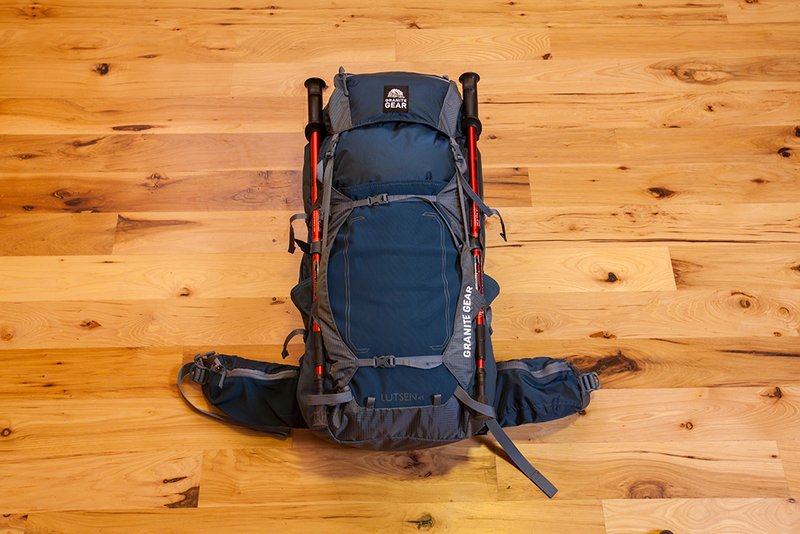 While next year’s pack designs espouse simplicity, they aren’t just one-trick ponies. 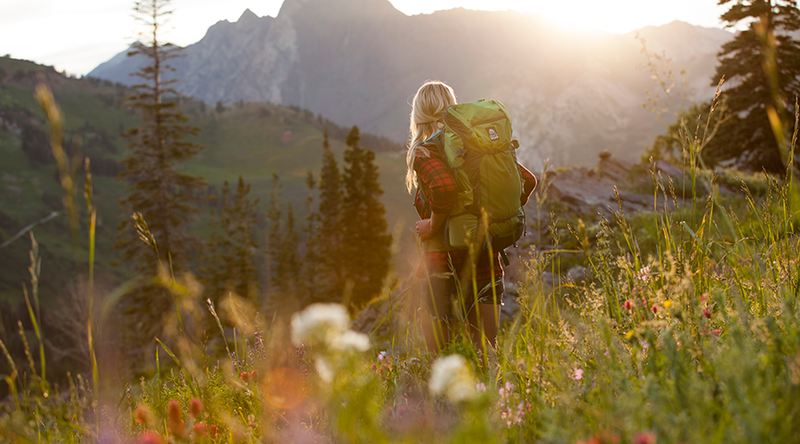 Pack designers are well aware consumers are increasingly using their outdoor packs for travel, music festivals and other hauling needs. Part of that trend is what has driven those sleek designs in the first place — users don’t want to stick out in a crowd while wearing a large and loud pack. Meyers said the trend for versatility is all part of a shift as millennials become a major buying force in the economy. They’re interests are varied, so too should be their gear. That should not be confused for a demand of cheap gear, Meyers stressed. “Quality of materials, design, and workmanship” remain top priorities for the demographic.